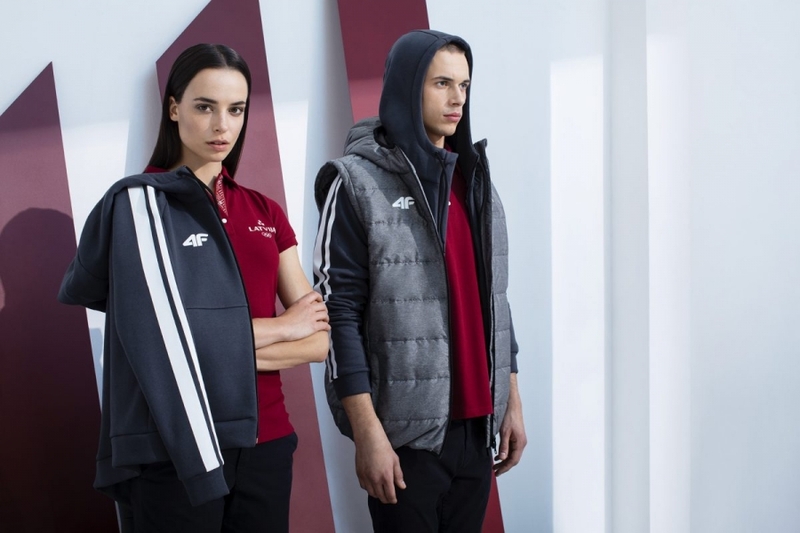 The Pyeongchang 2018 sportswear collection for professional sport performance is a continuation of Rio 2016 collection for Latvian athletes. 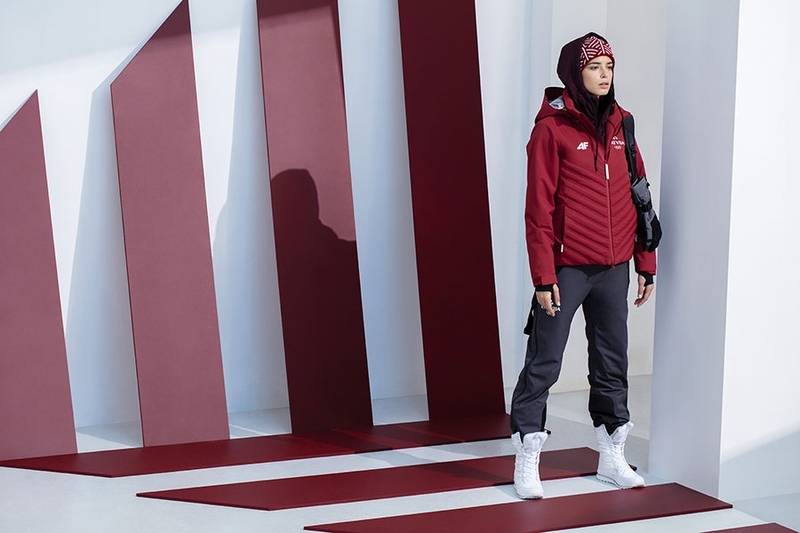 It includes all clothing for the summer and winter Olympic Games, European and World Youth Olympics in summer and in winter, and other European games. 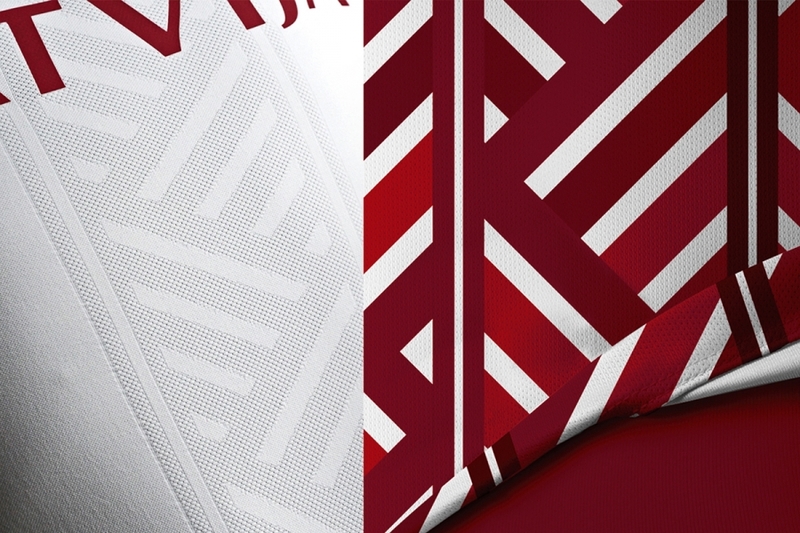 Collection strikes a balance between national colors and symbols, and their modern interpretation that is both simple and trendy. 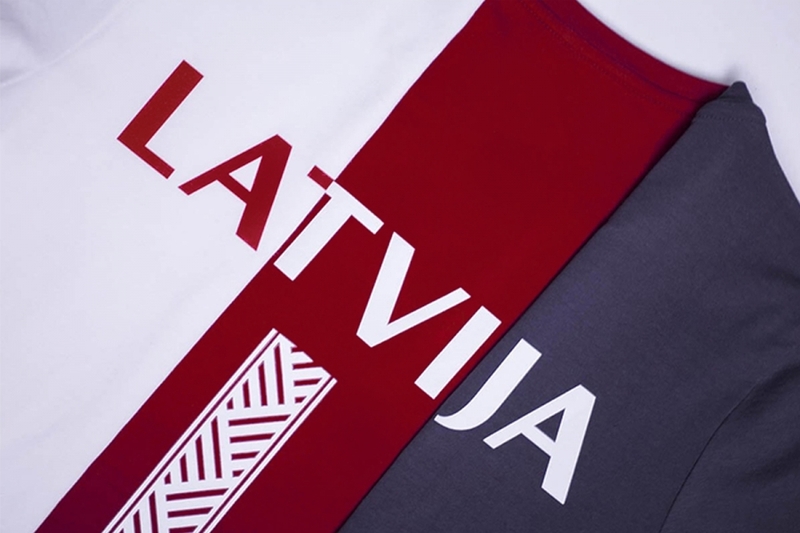 Designing started by reviewing archive imagery showing Latvian athletes from past Olympic Games, dating as far as 1936. 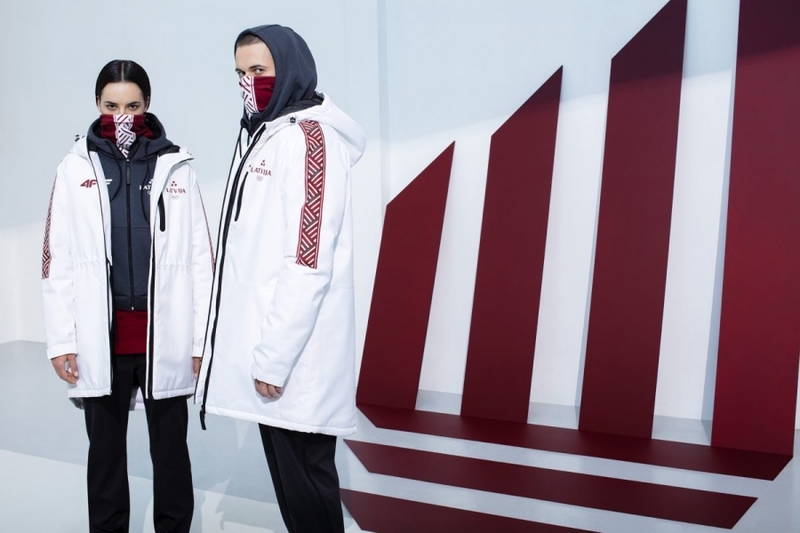 This was the foundation for a collection that proudly bears the traditional Latvian braid, symbolising Olympic strength and unity, presented against national colors, with a strong presence of carmine red, whites and dark grey. 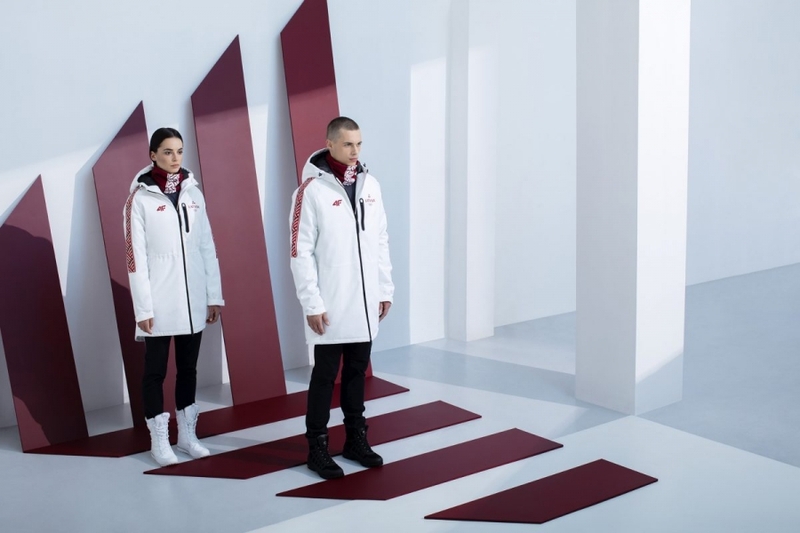 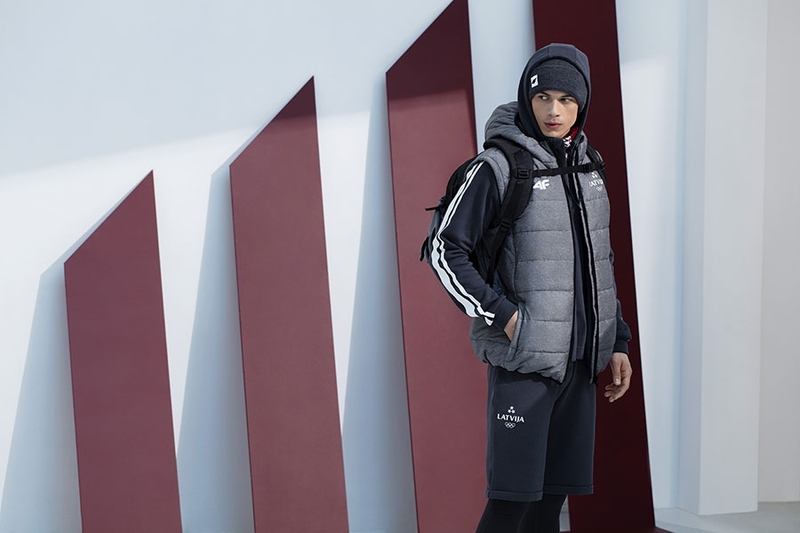 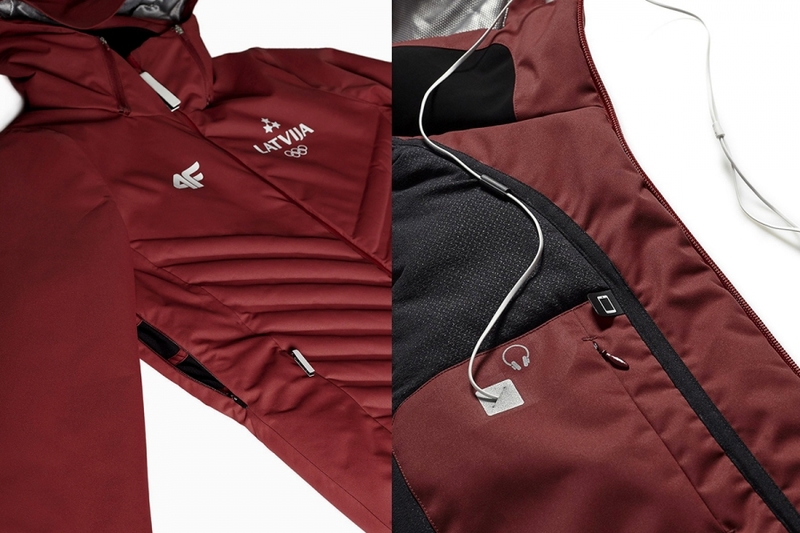 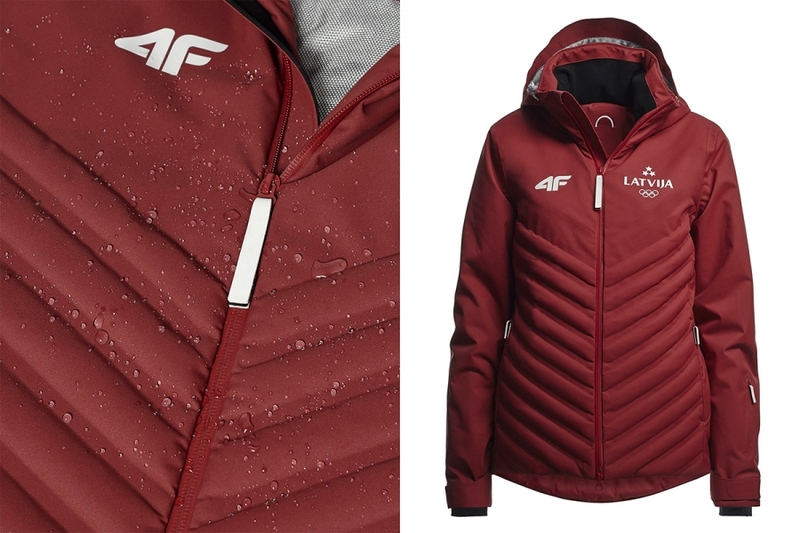 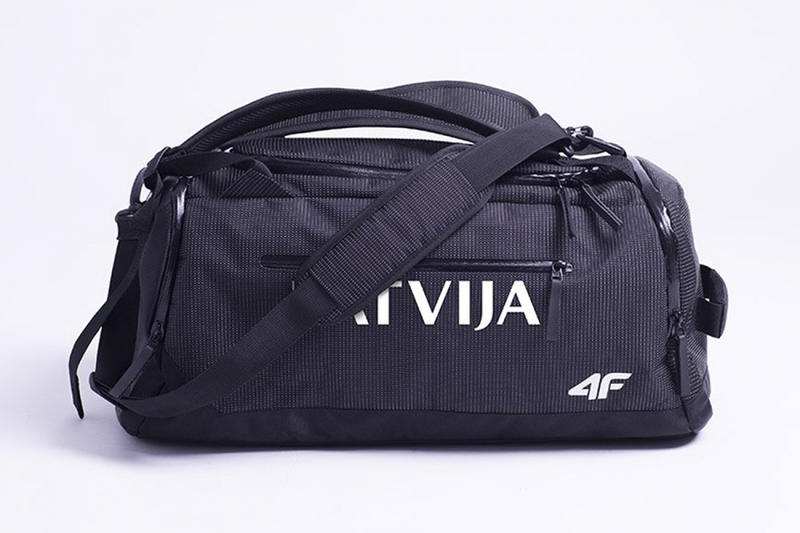 The Latvian Olympic Collection includes 150 sets for athletes, coaches and the Olympic team, with each set containing 30 items of clothing, 5 pairs of shoes and 18 items of accessories.